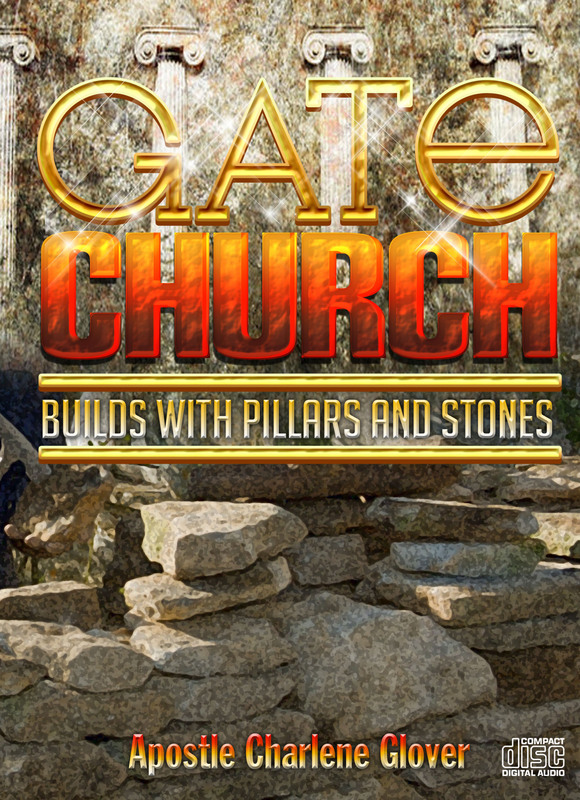 1 Peter 2:4-5, NIV – As you come to him, the living Stone-rejected by men but chosen by God and precious to him- 5 you also, like living stones, are being built into a spiritual house to be a holy priesthood, offering spiritual sacrifices acceptable to God through Jesus Christ. This series is design to help you discover your current status, as well as, equip and provoke you to mature in the faith. 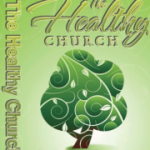 Ultimately creating a strong spiritual Church able to govern and demonstrate Christ in the earth. 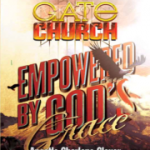 Gate Churches must have people of good character. Apostle Glover explains how “Character has to do with who you are, anointing has to do with what you do”. 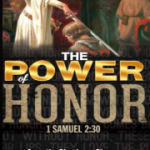 Therefore Anointing + Poor Character = recklessness (King Saul, Samson). 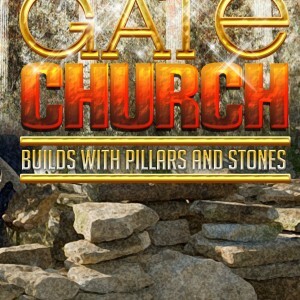 Are you are reed, stone or pillar? 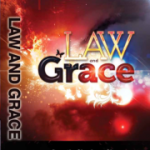 Discover today through this teaching series!